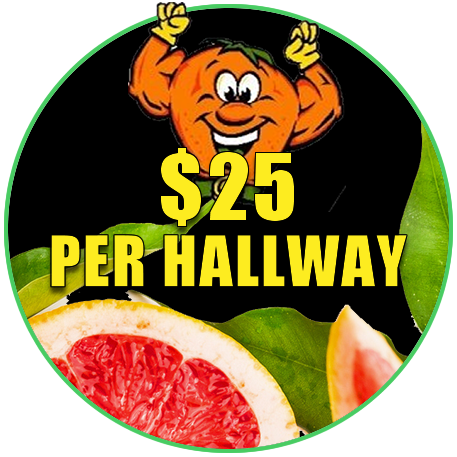 CitruSolutions Carpet Cleaning Process Why Citrus? 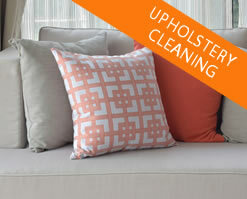 Citrusolution is a dry cleaning process with a twist of lemon, orange, and grapefruit. Our cleaner is powered by citrus cleaning agents extracted from citrus peels. Why take your clothes to the dry cleaner? To avoid damage caused by soap and water. We use Citrusolution for the same reason! Our solution is very effective against grease and soil and fights yellowing and oxidation that dulls your carpet. 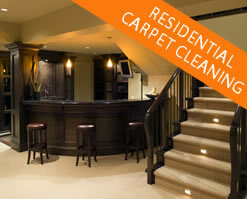 It cleans and treats your carpet fiber without leaving a soapy residue behind. After we have cleaned your carpet, watch for changes in your respiratory symptoms. Many clients tell us they get relief for a month or so. If this happens to you, this is an indicator of potential sources of irritants. 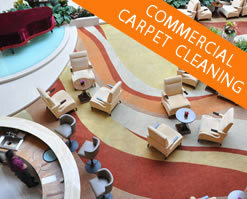 Many clients will have us treat your carpet with an antimicrobial with their next cleaning – providing further relief! … that most Americans spend 90% of their time indoors. Levels of pollutants may be 200 to 500% higher indoors than outdoors – even in cities with high air pollution scores. 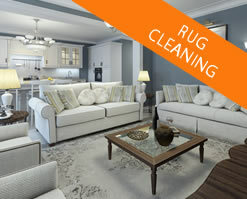 Dust mites thrive on the gunk deep in your carpets. It is invisible to the eye – but very apparent to the lungs and arteries. Every time someone walks across the carpet – pollutants are released into the air, and it can stay airborne for an hour or more. This is especially harmful to those with allergies. For many, regular carpet cleaning is a health issue, not just for appearances.